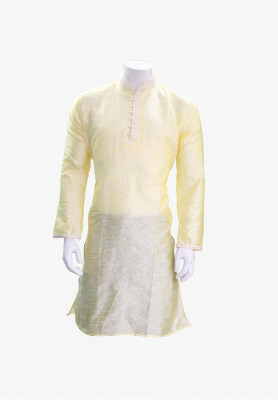 "Affordable Katan Panjabi with Embroidery work for Men". 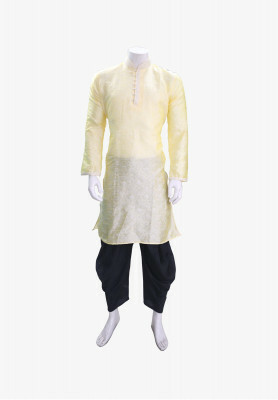 "Beautiful Katan panjabi for men, with rich embroidery andwork on body. Comes with six colors, maroon, blue, ash, red, purple and cream. 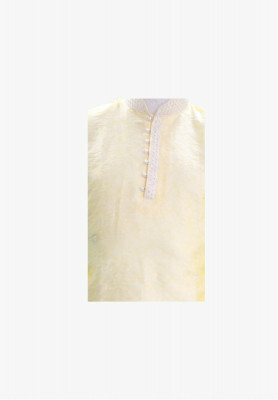 White border work on collar, comes with beads buttons. Great for attending wedding receptions".